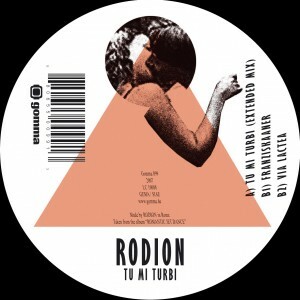 Rodion definitely are the avantgarde of young Italian electronic producers. 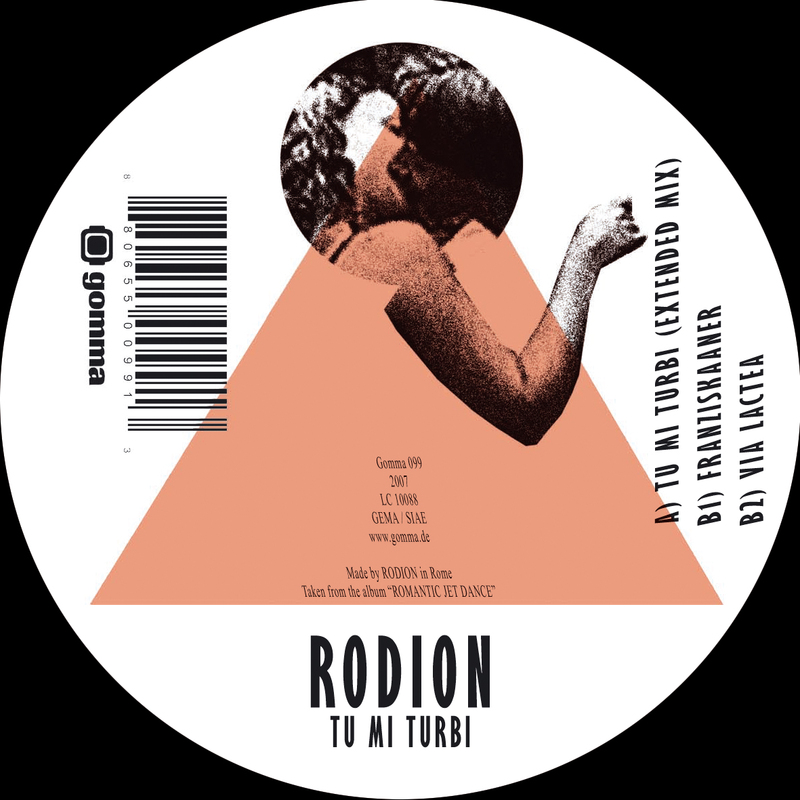 The new wave of Italian disco techno. Is this the “Post – French sound”? ?.